There is nothing wrong working hard to learn ‘ancient Chinese secrets’ (or any other wisdom from antiquity.) However, when it comes to the use of the ancient almanacs like the 萬年曆 (Wan Nian Li) understanding them can be a challenge. An important thing to know is that there is a rhyme and reason to the sequence of the data, the configuration and the analysis derived from these ancient texts. It is very difficult to understand the world around us at times. We need some kind of mechanism to understand sequence of events and life occurrences. This blog will help simplify, synthesize and authenticate these multiple layer of data we find when interpreting this information. To educate the world about BaZi Suan Ming, (八字算命) Qi Men Dun Jia (奇門遁甲) Feng Shui, (風水) and other “Life Fate” Sciences from both Asia and America. 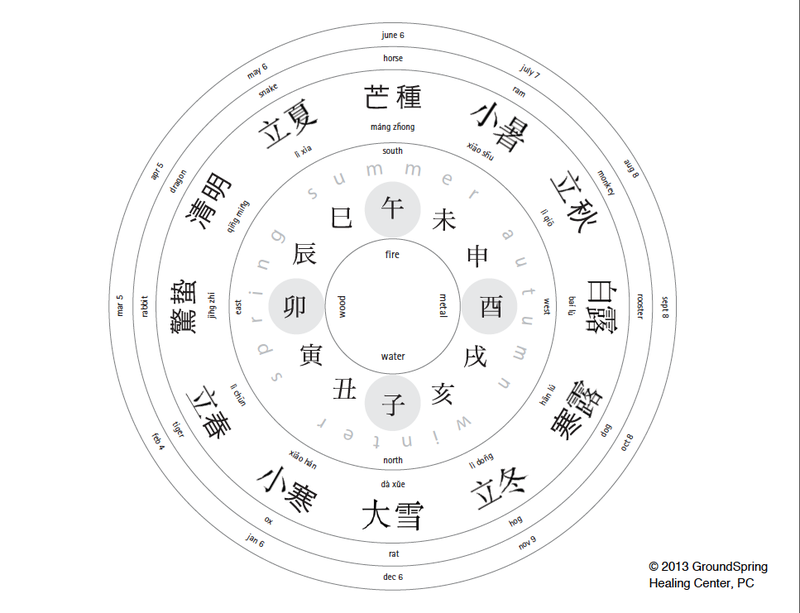 Develop an ongoing dialogue on the Medical BaZi (中國傳統醫學 八字算命). To help my patients and my friends understand the world around them by sharing the knowledge from my own family’s traditional indigenous healing system as well as the systems from East Asia that help people decide about their own destiny. Thank goodness! I will follow your blog with anticipation. I am grateful to you for being willing to share your knowledge and wisdom in this way.